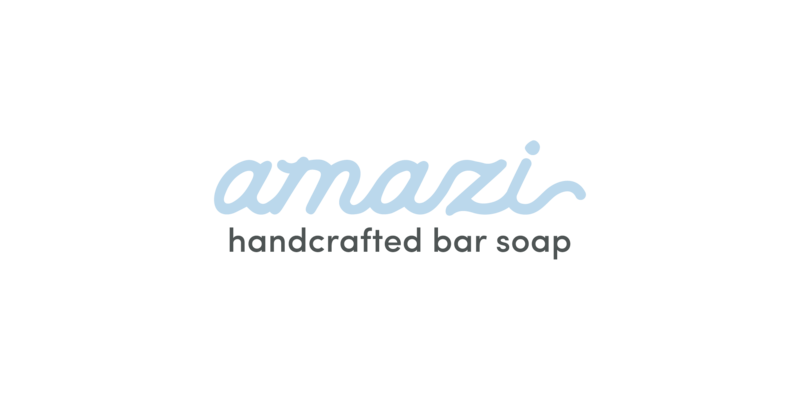 Amazi is a maker of environmentally sustainable and all-natural soap. 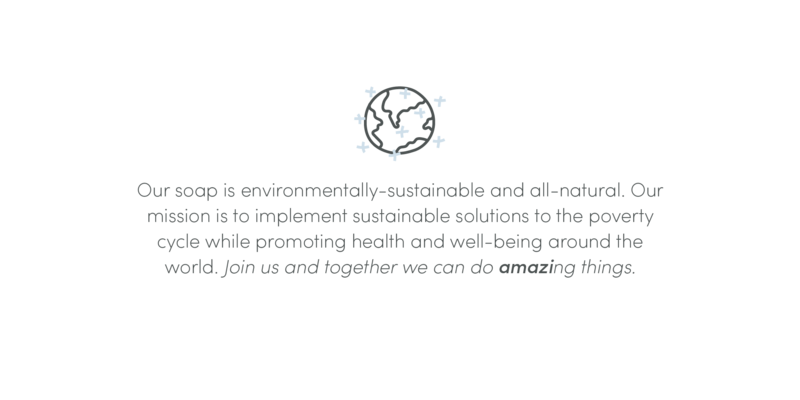 But beyond that, their mission is to empower clean water initiatives around the world, while also creating well drilling careers in developing countries. 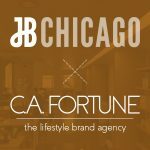 Their umbrella company, Pacha, came to JB for a new name and brand story for this line, to be sold exclusively at Target. 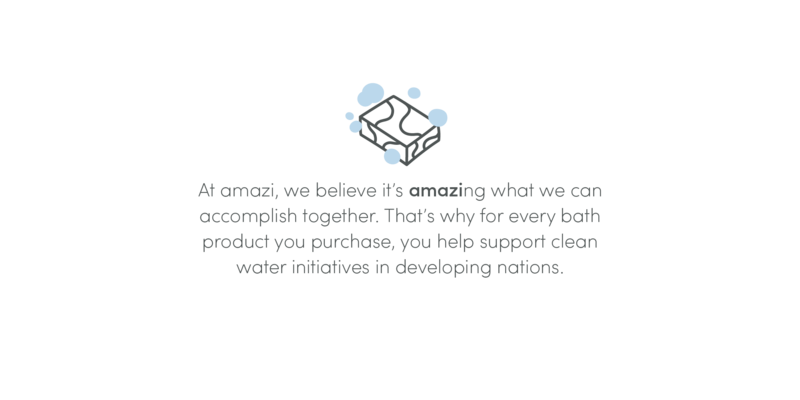 We needed to find a name that spoke to both the soap’s incredible quality and the water initiatives the company empowers in developing countries. 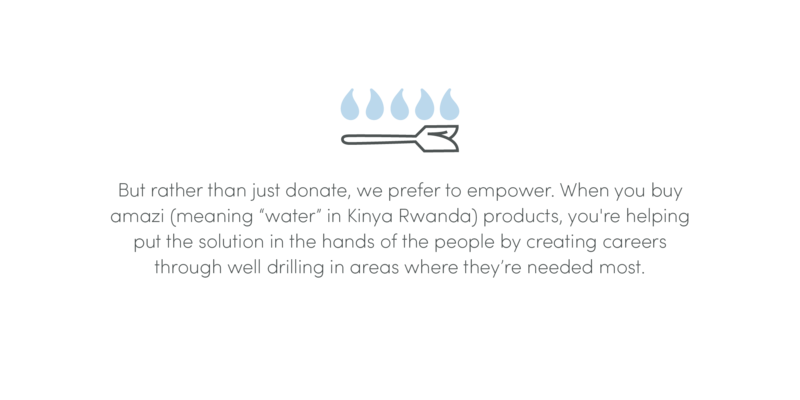 One such country is Rwanda, where the Kinyarwanda word for water is amazi. Seeing the obvious play on the word amazing, we came up with the brand new tagline: Amazi — together we can do amazing things. 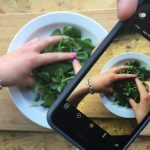 Amazi makes beautiful, sustainable and all-natural soap, so we wanted the creative to reflect that. 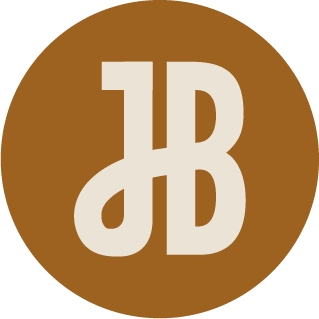 We chose a clean, speckled paper tone to use throughout that evokes a handmade feel. That, combined with the light spa-like blues and subtle wave pattern, aids in showing the cleanliness and lets the product speak for itself. This amazing soap is immaculate, and we wanted the package to keep the product secure while allowing it to show all the glory of the soap. We accomplished this with a custom die-cut window that incorporates a wave to symbolize water and flow. Each scent was also given a little more personality with a color complementary to the soap and a handmade illustration of the scent itself. 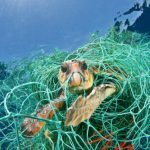 The most sustainable thing about this package? It’s made with all-natural paper, and the matchbox design allows you to use it as a soap dish! Each matchbox also has a hidden message and call to action under each soap in the matchbox tray. 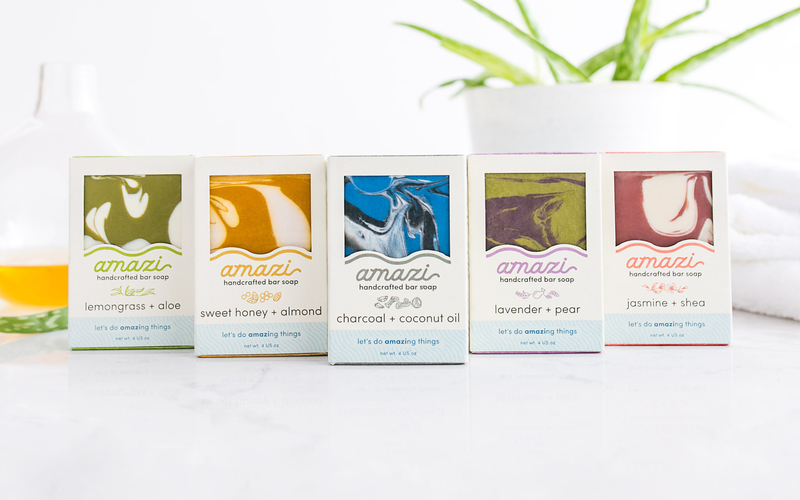 All amazi product photography was taken by the amazing Adam Buerer.